Whether you are traveling for pleasure or business after a tiring plane trip or just want a relaxing stress free transfer to your hotel or villa in Jamaica, Private luxury Airport Transfer Jamaica are here for your convenience. You will be chauffeur driven in an air-conditioned designated vehicle that is solely for you and your party and you won’t need to share your taxi with any other travelers. 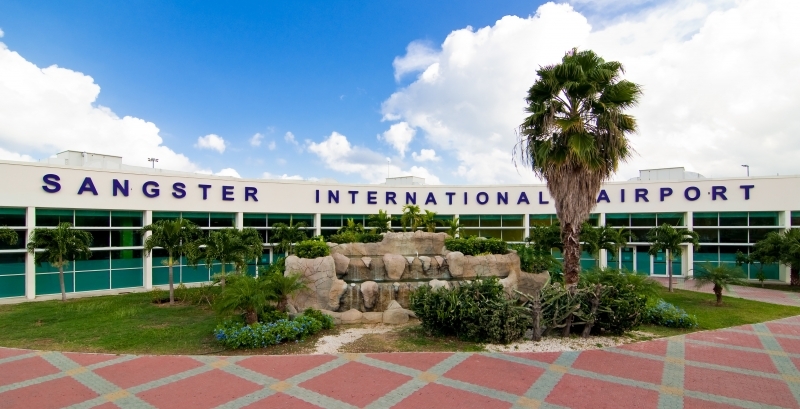 Jamaica airport transfers Services. Please note that a private service/taxi may be a small saloon vehicle, a mini bus and for large groups a coaster. If you are traveling in a group we recommend you book our minibus or coaster transfers, This will be the best choice for you to get you altogether in one transfer to your destination promptly and at a great price. Private coaches are the perfect choice for those of you traveling in a large group and want to reach your destination in Jamaica all together at in one transfer. 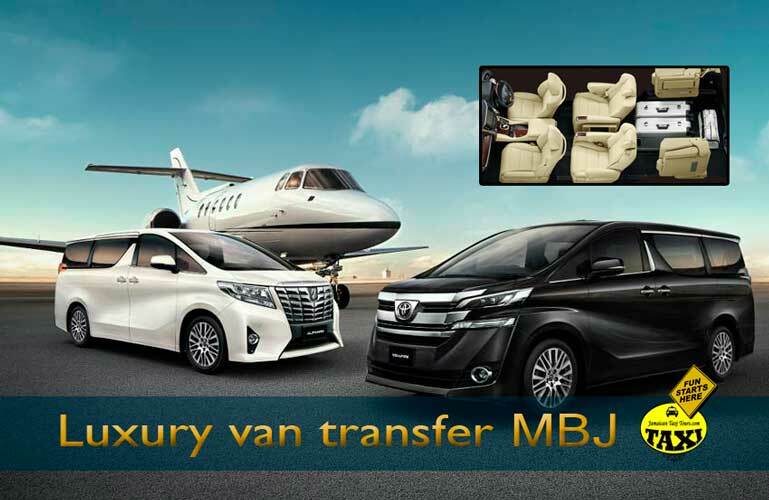 With some allowing room for up to 60 passengers, you can relax knowing that everyone traveling with you will be enjoying the same great vacation experience to your favorite hotel or villa. You now have the option to pay a deposit to secure your booking leaving you to pay the remaining balance 14 days before you go for Cruise port visitors or before 24 hours of your arrival online or in cash for Airport arrival visitors. You will receive an invoice in email, a reminder will be sent to the email address provided nearer to the date. Please note: you also have the option to pay the full amount for airport transfers now if you so wish. We use PayPal to process all transactions securely. Payments can be made using any major debit or credit card, without the need for a PayPal account. If you already have a PayPal account, you can also pay with PayPal funds or through your bank account. We don’t keep any credit card information stored on our site.